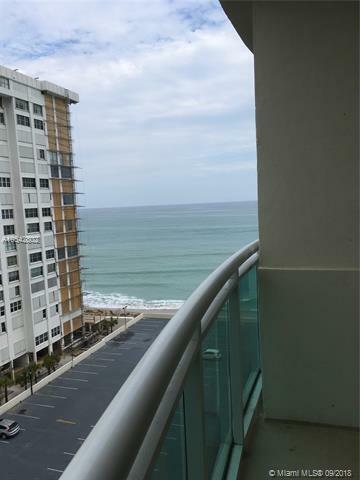 Beach Front Building, Enjoy the Ocean view from your Balcony, this spacious condo has 900 sqft one Bedroom and 1 Bathroom, walking closet, living and dining area, and extra storage closet. 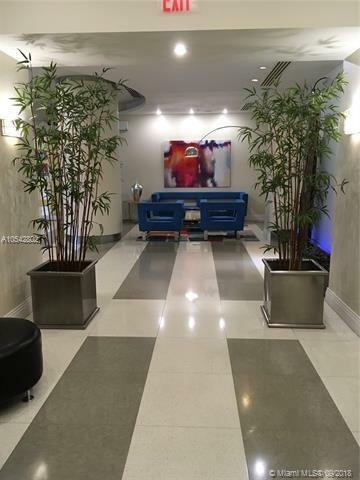 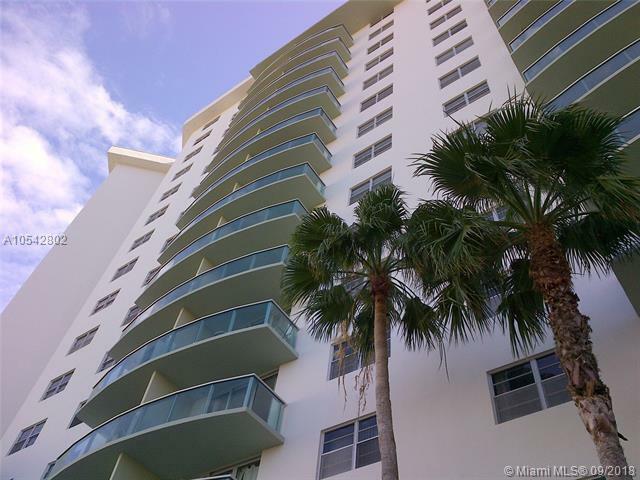 Is located on the Hollywood Beach area, Close to shops, restaurants, casino and 10 min from Aventura Mall. 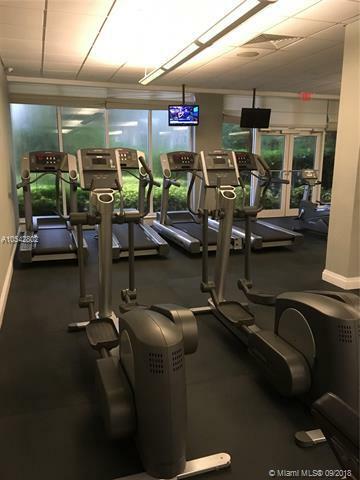 The building offers all amenities Pool, Tiki Bar, Fitness center, Jacuzzi, Lounge, valet parking, lobby, 24 security.